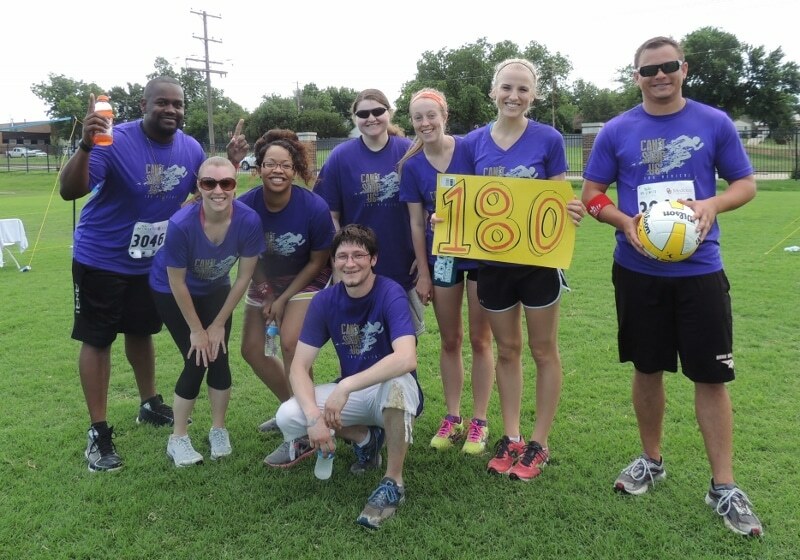 We here at 180 Medical are always glad to take the opportunity to jump in and participate in community events that are near and dear to our hearts, and the annual OU Medicine Corporate Challenge is no exception! The Challenge is always a great time for all participants, and it’s a fun way to bring together companies from the Oklahoma City metro to raise money for the UCO Endeavor Games, a nationally recognized sporting competition for physically challenged athletes of all ages! 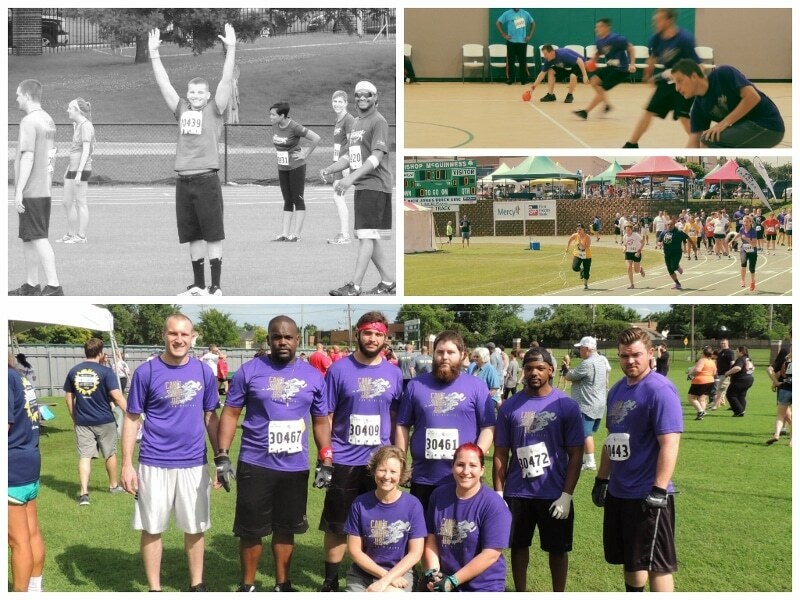 2014 was our third year to be a part of the Corporate Challenge, which included such events as basketball, swimming relay, tug-of-war, obstacle course, volleyball, and more! Unfortunately, due to local inclement weather, a few events were cancelled, but that didn’t dampen our team spirit one bit, as you can see from some of the pictures. We had some great results this year, and many of our employees and teams placed well. 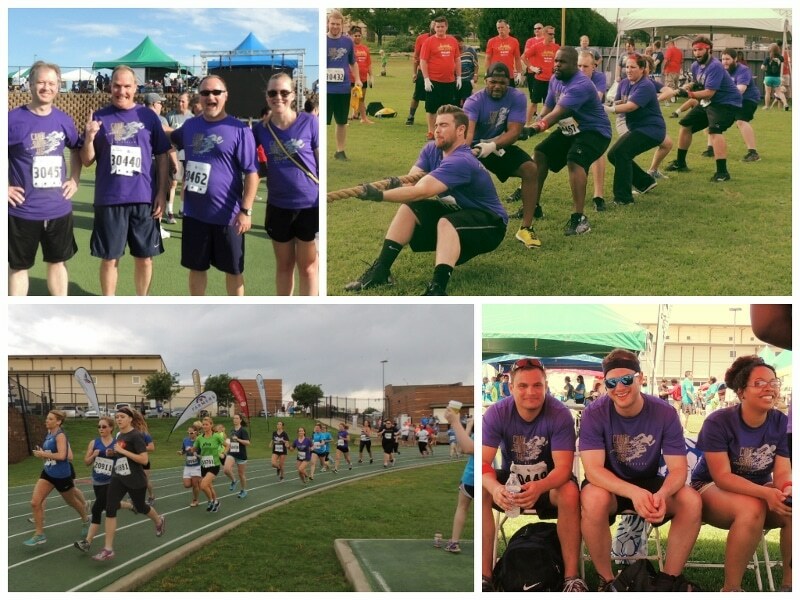 We had a record number of almost 80 different employees compete in at least one event or volunteer to help out. Check out the 2014 results here, and stay tuned to our blog for future events and updates! Editor’s Note: We recently attended the Corporate Challenge Awards Banquet and found out that we won First Place in our division (Division 3, competing against approximately 700 other athletes)! We sure love coming home with that trophy, but the best “win” was being a part of raising over $80,000 to support the Endeavor Games, the largest multi-sport event for disabled athletes in the United States.